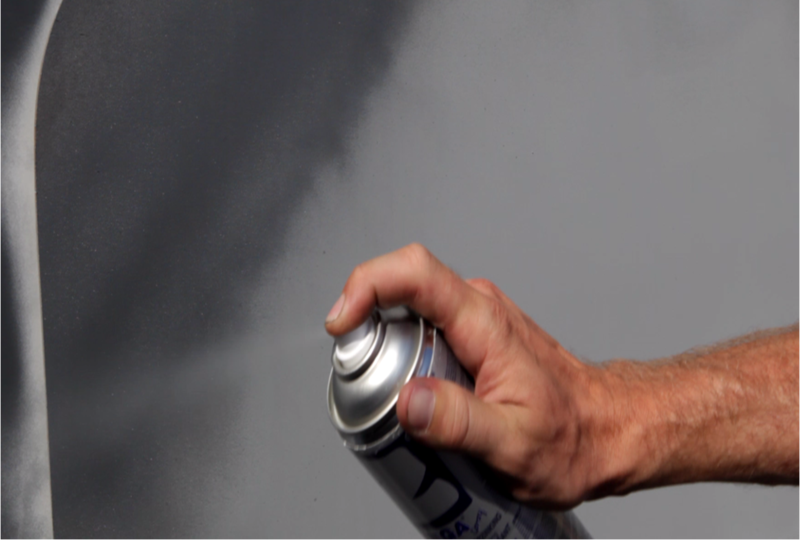 Zingaluspray offers the film galvanising system ZINGA in an aerosol spray for easy small applications. To match a Hot Dip Galvanised surface; Aluminium flakes have been added. Zingaluspray still contains 92% Zinc in the dry film and provides cathodic protection to ferrous metals. Zingaluspray is ideal for the repairing and touching-up of damaged or old hot-dipped, Zinganised or other zinc coated structures.